City Express Plus Periferico Sur Tlalpan is a 3.5* hotel located in Mexico City-San Angel area, Mexico. It features 137 rooms. 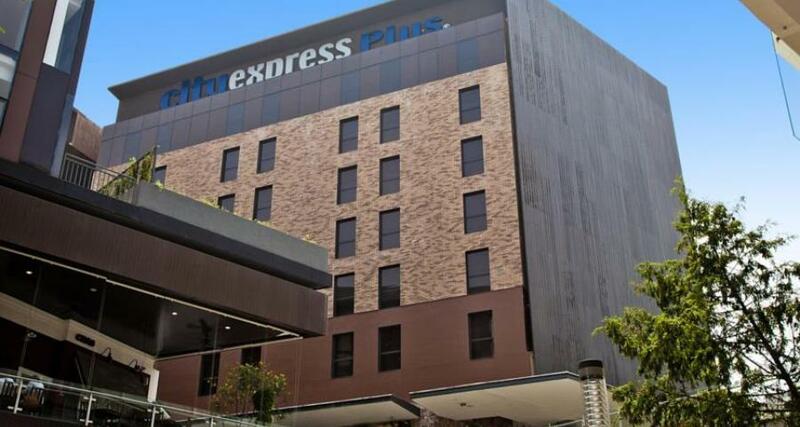 Enjoy comfort and convenience at the City Express Plus Periferico Sur Tlalpan, located within the Guadalupe neighborhood of southern Mexico City. A contemporary property, the hotel has sophisticated guestrooms along with cost-saving features like free daily breakfasts, wireless Internet access, onsite parking and a business center. Free transportation is available to locations that are within six miles of the hotel.